Beauty and charm is something of great worth and one of the best gift anyone could have. Blessed are the ones whose looks can attract anyone. It is one of those things which is desired by all but but given to few. Although, beauty is not everything but in the film industry, especially Bollywood it seems that good looks is all you need to get a place in it. Maybe of changed scenario it is not so now but was definitely there in the past. 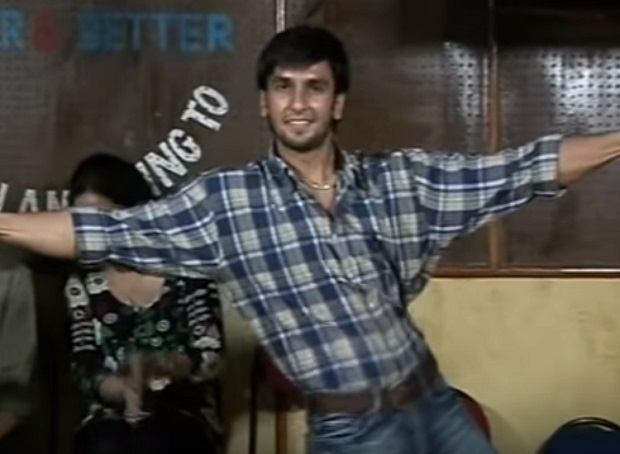 Bollywood has always remained partial towards the good looking ones. Many talented actors once got rejected due to their not so good looks and many would have gone without any roles. But as said talent can defeat everything.However with the changing time, mentality of the people has also changed. 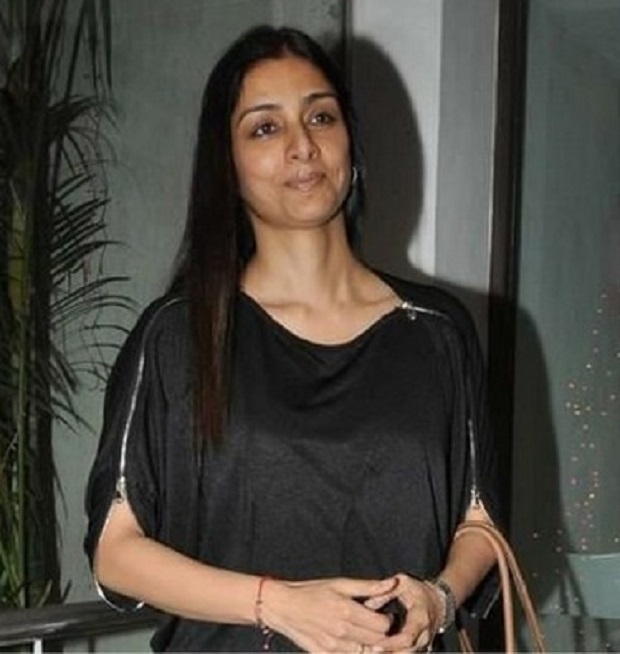 Talent and their skills of acting has now become the foremost criteria for getting into Bollywood . 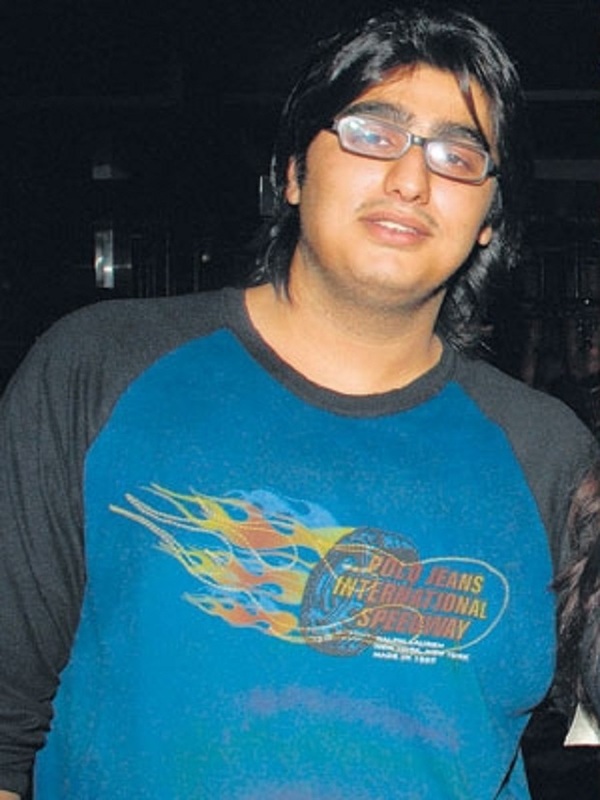 To let you know and realise that looks actually does not matter if you have a brave heart and a never ending hopes, we bring you 13 actors from the B-town that once got rejected because of their looks. 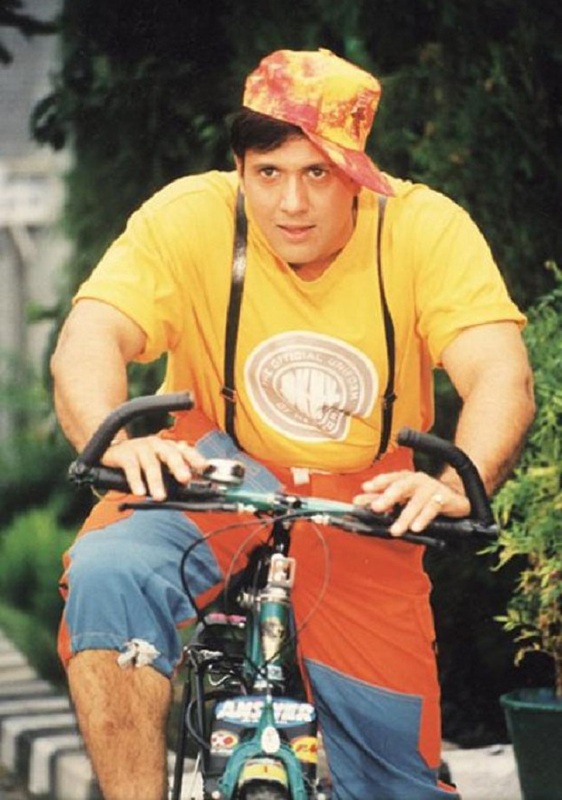 Govinda the leading actor in the B-town had also undergone through much ups and downs in his career. 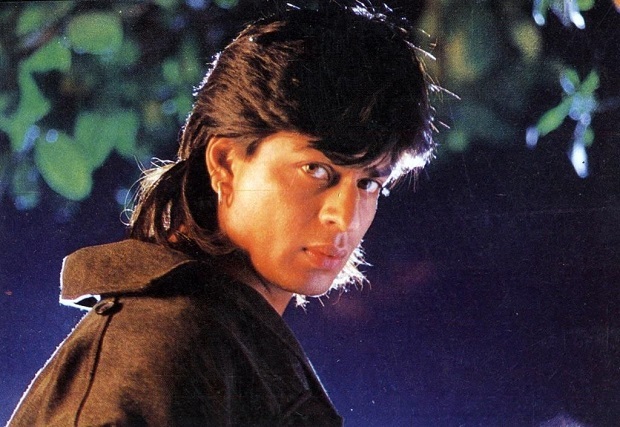 He got rejected many times due to his masculine look. 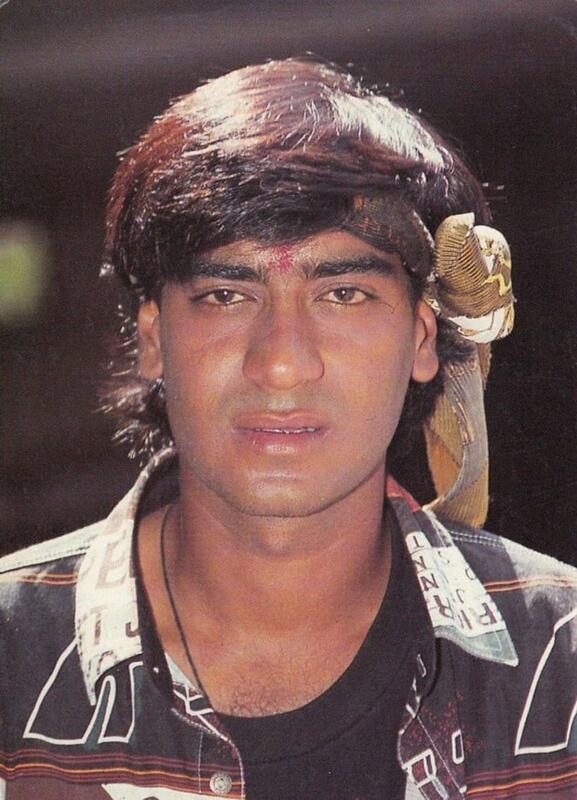 But he never failed and tried till he made a reputed place in Bollywood. 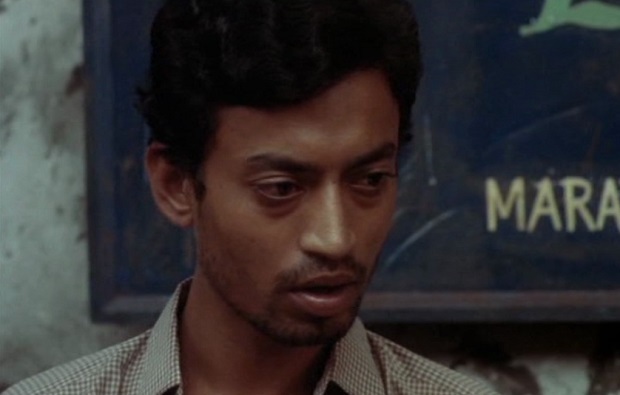 Giving numerous blockbuster movies in the box office, Irrfan Khan whose acting has earned many hearts and applauds once worked without any pay. Yes! It was reported that previously the producers won’t considered his work worth any payment. But not being disheartened he continued to work hard and earned everyone’s respect and love. 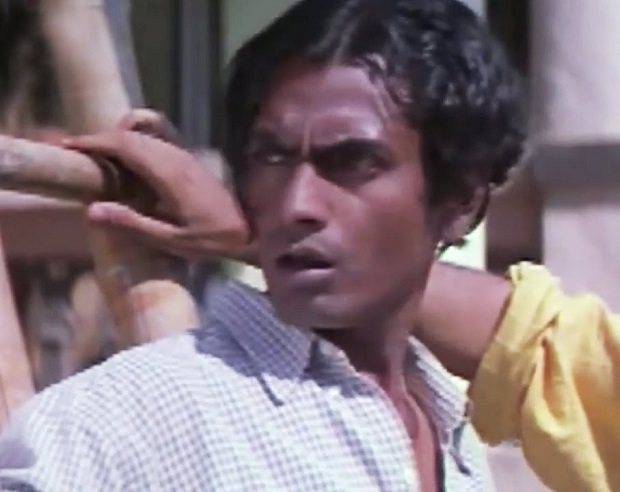 Earlier, Nawazuddin Siddiqui worked as a chemist. 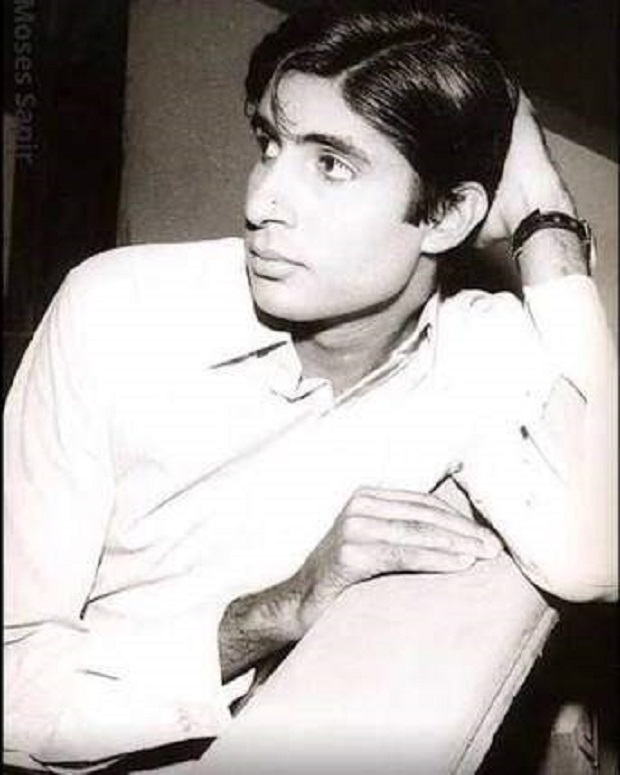 His love for acting made him persued acting as his career. During the early times of his career, he didn’t succeeded much and got rejected. But his dedication and love for acting made him a star today and now the world knows him as one of the most talented. He also received many prestigious awards for his acting skills. In India, beauty parameter is judged according to skin color. But does beauty actually comes from a fair color? Not really. 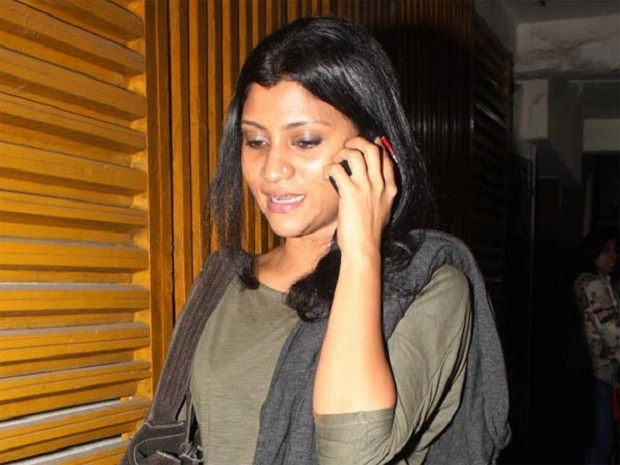 Konkona sen is a perfect example of beauty. She got rejected several time because of her dusky look.But she kept trying hard and finally emerged as one the best actress in Bollywood. 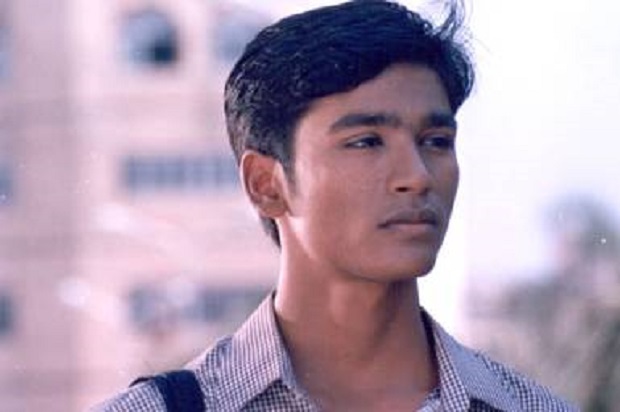 Due to his not so fair color and so good looks, Dhanush got rejected by the producers and was said that his looks were not at all suitable for working in Bollywood.